Kathryn Fitzgerald is an Illinois Certified Elementary Education and Art Teacher and an Illinois Certified Learning Behavior Specialist with an M.ED degree in Special Education from the University of Illinois at Urbana-Champaign. She is a certified yoga teacher (E-RYT 200) through YogaWorks. She also holds a Masters of Fine Arts from the San Francisco Art Institute. "My children have attended Amara Yoga & Arts for kids for the second year and they absolutely love the relaxed and fun atmosphere of the studio. During their art classes on Saturday mornings, the children have a chance to freely explore and express their creativity with a variety of media in 2D and 3D. Our son (age 7), who attended more classes than our daughter (age 9) due to schedule availability, brings home a number of very interesting art objects that he creates with the help of the amazing instructors. These are not only functional but very attractive indeed. While there he was introduced to sewing, which he kept doing all by himself at home, knitting; in addition to painting, drawing, and more. Yoga and arts help keep him focused on doing something that he truly enjoys. 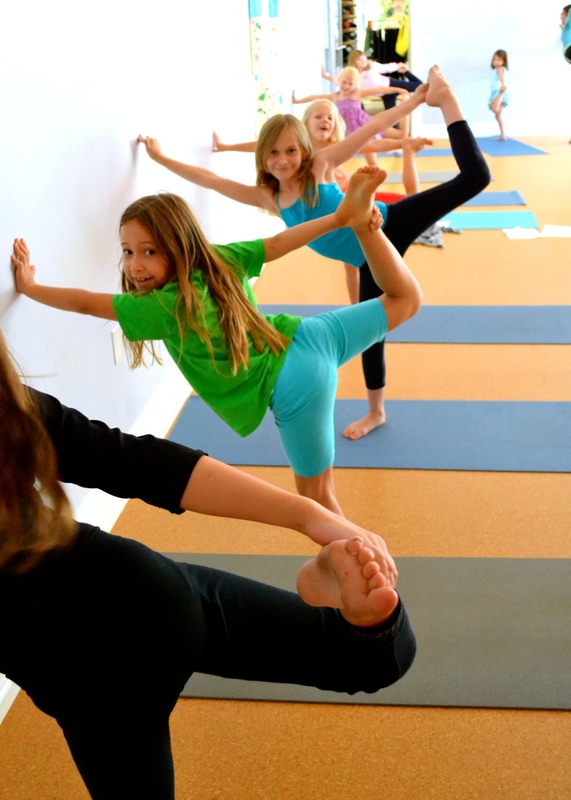 I recommend enrolling your child in the Yoga and Arts for kids at Amara."